Lucy Piller has been working with Grahams Number for the past 7 months and are delighted to announce their debut cd will be released hopefully by the fall of this year. Thank you everyone who has supported this very special band. ARN MEMBERS VERY WELCOME !!! deep cuts and the original Bad Company lineup ? and they've never sounded better. I have always had a passion for music. I am a Guitarist/Singer/ Songwriter. My inlfuences range from Lynyrd Skynyrd, Bad Company to The Eagles, Brad Paisley and various other artists. Ive played in several bands over the years. One of those bands being Straight Shooter, a Bad Company Tribute Band. It was during this time that I had the privelage of performing with Simon Kirke, original drummer and founding member of Free and Bad Company, on several occasions. 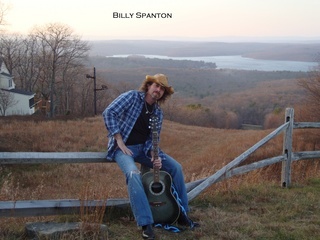 After hearing some of my original material, Simon encouraged and supported me in my efforts in becoming a solo artist. Do You Believe? is the 1st track we recorded together at his studio. British Legend Highlights Thursday @ The Learning Conference! Legendary British rocker Paul Rodgers will be appearing at next months 2011 Learning Conference  FROM NUTS & BOLTS TO BITS & BYTES - on Thursday, July 14th at the Doubletree Park Place Hotel in Minneapolis! The iconic Rodgers, who guided international hitmakers FREE and BAD COMPANY, takes the Conclave stage as BMI Presents The Legends Hour during the Conferences opening day at 5PM CT! Paul Rodgers has led three bands to international success: FREE (with their classic All Right Now), BAD COMPANY (Feel Like Making Love, Cant Get Enough, etc.) and THE FIRM with Led Zeppelins Jimmy Page. He has enjoyed a Grammy nominated solo career, as well. His accolades include being named Rolling Stones #3 Greatest Voice in Rock, and this year receiving the prestigious Ivor Novello Songwriting Award for his outstanding contribution to British music! And Robert Plant adds, Pauls voice is STILL incredible!! Eagle Rock is the home of the best live music footage on the internet. With exclusive content and upfront previews, be sure to subscribe for all the latest news. A Blues Rock legand keeping great company. Soul and Funk roots, and to revisit some classics of his own. Doors open 7.30pm, tickets £8.00, £7.00 online, food available. 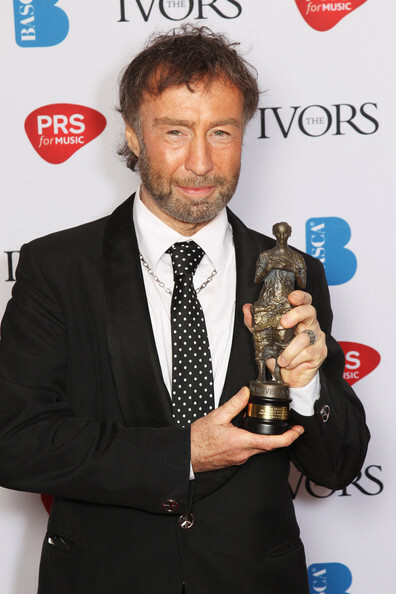 Paul Rodgers poses with his Outstanding Contribution to British Music in the press room at The Ivor Novello Awards 2011 at The Grosvenor House Hotel on May 19, 2011 in London, England. The Reese Boyd Project performed "Alright Now" on 5/4/11 @ Smith's Old Bar for the 500 Songs for Kids benefit. This event is held annually to provide help for kids in need. Performing with The RBP was Mark Michelson - lead vocal, Christian Austin - claves, Kurt Alexander - rhythm guitar. "I always wondered what it was like to be the coolest kid in school. Reese Boyd, just showed me. His future is so bright, he may want to invest in a welding mask. "-Jay Blues www.backstagebeat.com Description The RBP is a cover band specializing in Hard Rock, Classic Rock, Progressive Rock & Blues.